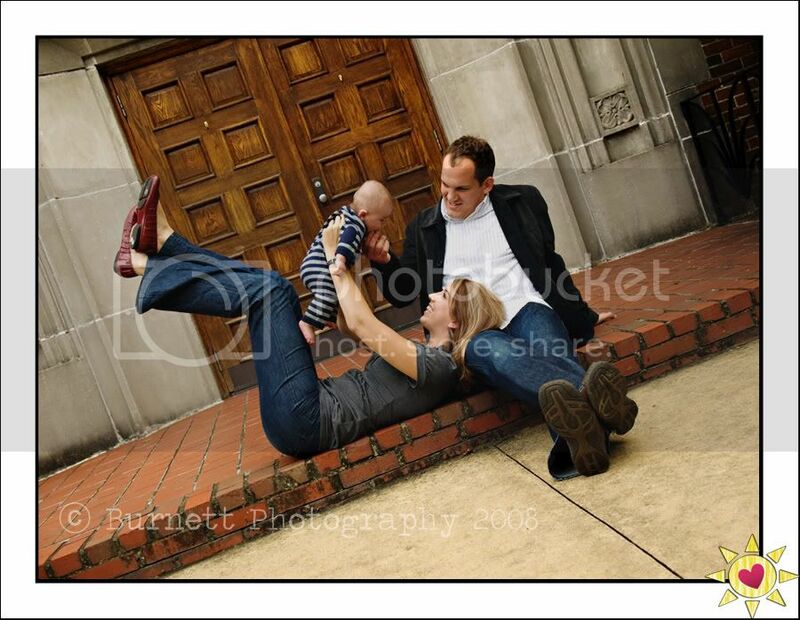 Last weekend I headed to Birmingham to hang out with some great photographers and shoot a super cute family. 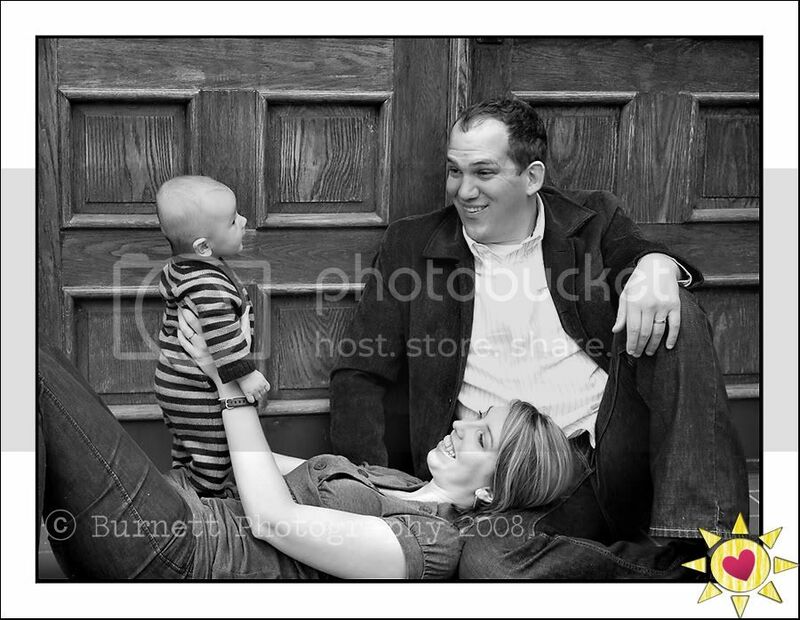 The Nolens are also photographers, but were behind the camera this time. Here’s Daddy making faces to get Grayben to laugh… I’m laughing, and I’m not even a baby! 🙂 Sorry guys, I couldn’t resist! Here’s a behind the scenes shot, talk about paparazzi! Thanks to Amelia, Emily, Camille, the Nolens, and everyone else at the worshop. It was fun! Katie - I love the little baby’s jumper! How adorable-great pictures!!! camille - love, love, love them!!! i think it’s funny to see the behind the scenes stuff for sure! Lucy - so adorable! I love the second shot.